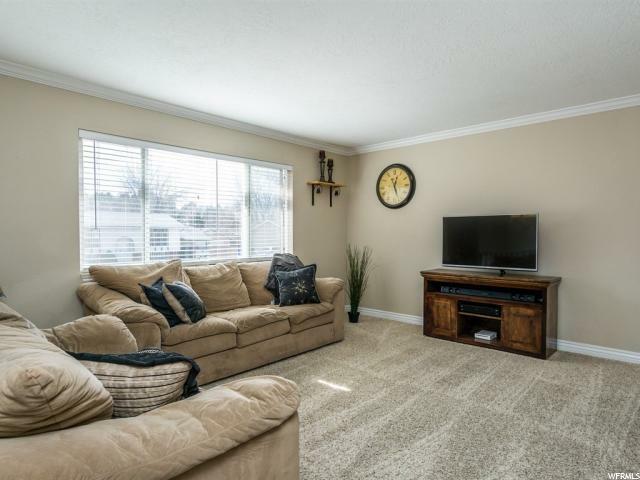 Nicely updated home in a beautiful location! 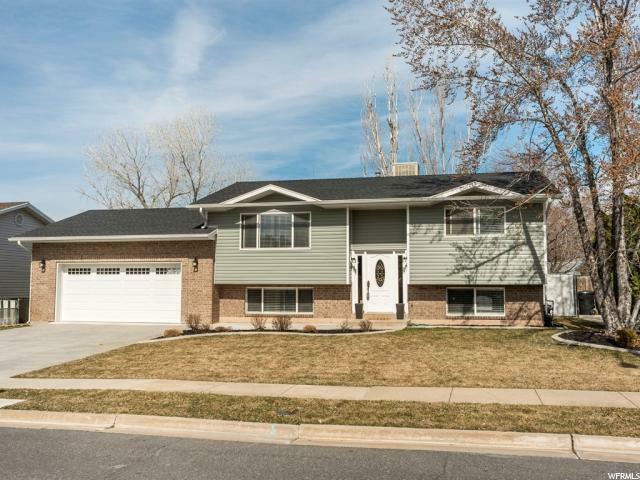 Minutes from trails, Ogden Nature Center, and within walking distance of Green Acres Elementary. Freshly redone kitchen with all new countertops, cabinet hardware, crown moulding and baseboards. 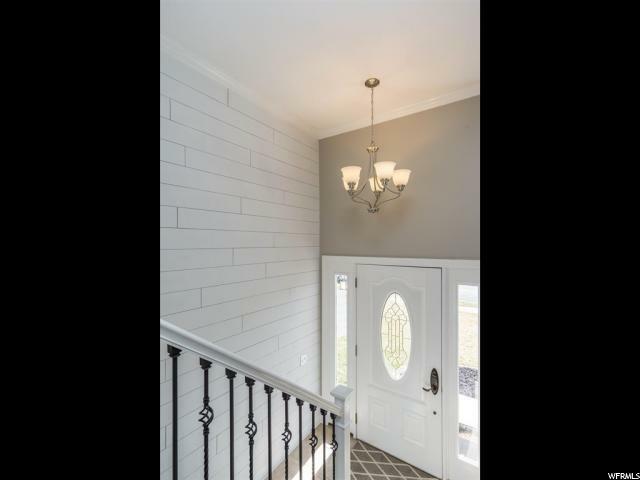 Shiplap and recessed lighting brighten the home. Master bedroom with 2 separate closets. Bathrooms have new granite countertops and tile surround. New Vinyl siding, and brand new extra long garage. Large driveway fits an RV! 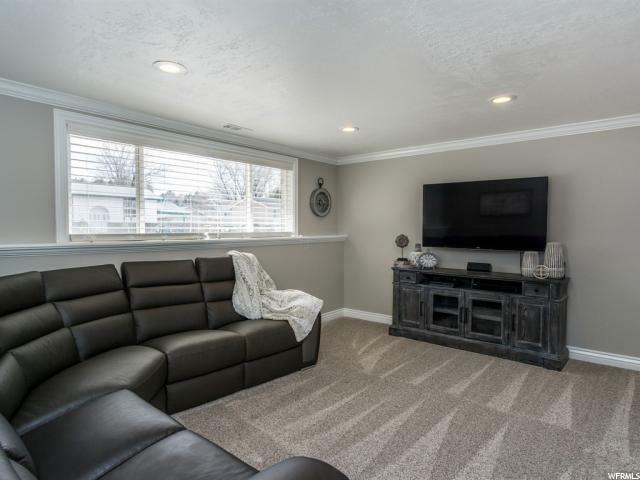 Wonderfully landscaped yard with curbing, mature trees, new Trex deck, patio, fire pit and garden boxes. New furnace, AC and 95% efficiency water heater! All new windows, roof new 3 years ago. Home Warranty included. All offers will be reviewed on Monday.